Registration is handled by Speed Ventures, Inc. Don't wait - only 69 days left until REFUEL 11. 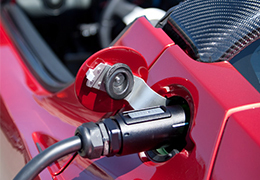 The REFUEL Time Trial Competition is open to fully electric cars and motorcycles only. The classifications will be determined by Speed Ventures and its decision is final. Helmets are required for everyone on track. SNELL 2006 or newer are allowed. Passengers are allowed but must also have helmets. 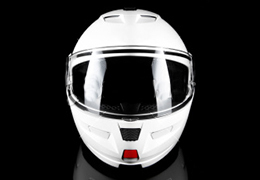 If you do not have a helmet, one can be rented from Speed Ventures. FULL LEATHERS are required for motorcycle riders. Power in the paddock for recharging will come from the grid through temporary power boxes we're paying to have installed. Limited tie-ins available via RV-style 50 amp 240 volt hookups. Participants are encouraged to bring their own travel adapters.